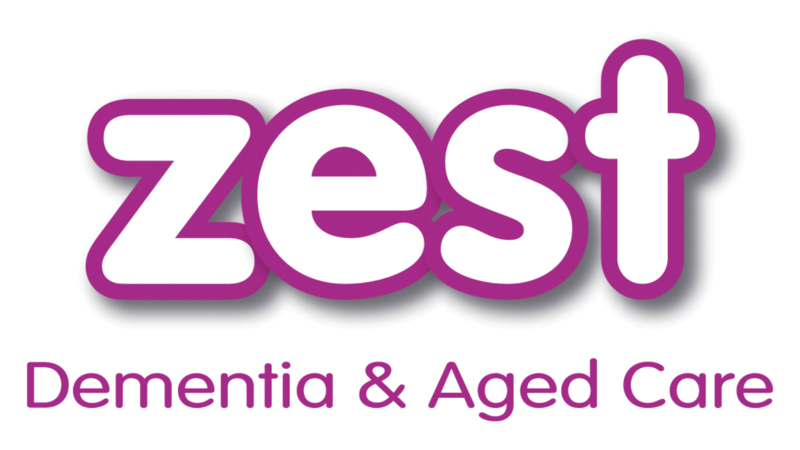 ZEST Dementia & Aged Care is Australian owned and operated and was derived through a passionate desire to enhance the quality of life for people living with dementia. We believe that the foundation of quality dementia care should include a person centred approach to care; involvement of relatives in care decisions; specifically trained dementia care professionals including geriatricians and nursing staff; effective pain management and culturally appropriate care. Together, we believe these aspects of care will ensure peace of mind and quality of care for people with dementia. Our key focus in the overall quality care dementia plan is to bring awareness to the importance of, and often overlooked role that meaningful activities play in the lives of people living with dementia. Our aim is to help people affected by dementia to feel independent, empowered and valued, and also to provide a service that offers appropriate activities for people through the stages of dementia, together with a support network for those affected by dementia, their families and their carers. ZEST Dementia & Aged Care is also a Registered NDIS Provider. Our products are unique and have been selected specifically to address the cognitive decline associated with dementia, prevent boredom and to help people affected by dementia to maintain dignity and quality of life. We also offer a selection of resources for care homes, people with dementia and their carers. To help improve the lives of people living with dementia, their families and their carers by providing a skilled and trusted support network, and to promote the importance of activities in the lives of people with dementia by inspiring families and carers to take an active role in their care through appropriate person centred activity. providing families and carers the opportunity to share in the lives of people with dementia through activity. Thank you for visiting our site. Please contact us if we can be of any assistance.